Believe or not, it really is a romantic comedy by playwright Dan Kehde. 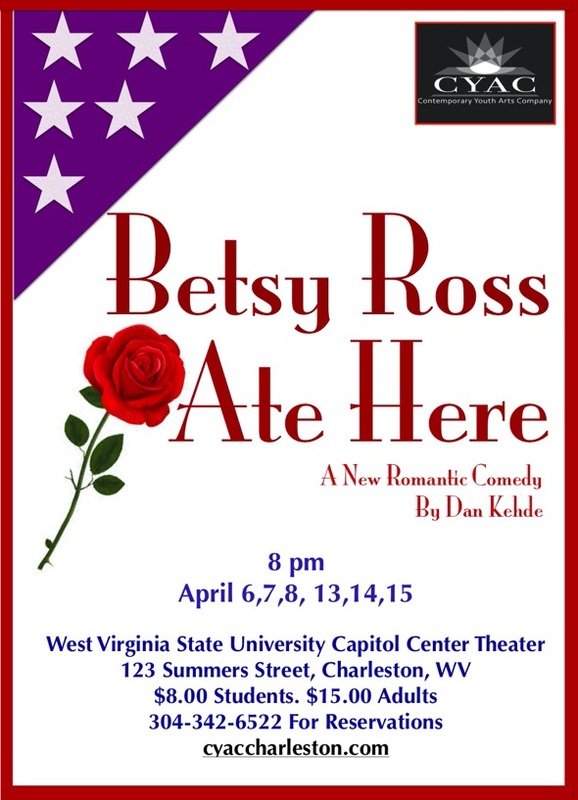 A quirky story of the romance, comedy and drama of two nights in a mislabeled upscale Philadelphia restaurant, Betsy Ross Ate Here combines the pathos of modern living with a managerie of offbeat characters. Enjoy!